The release from Cannonsville has been dropped slightly to 1,145 cfs this morning. We should see air temps climb back into the 80’s today with a few clouds but mostly sun. 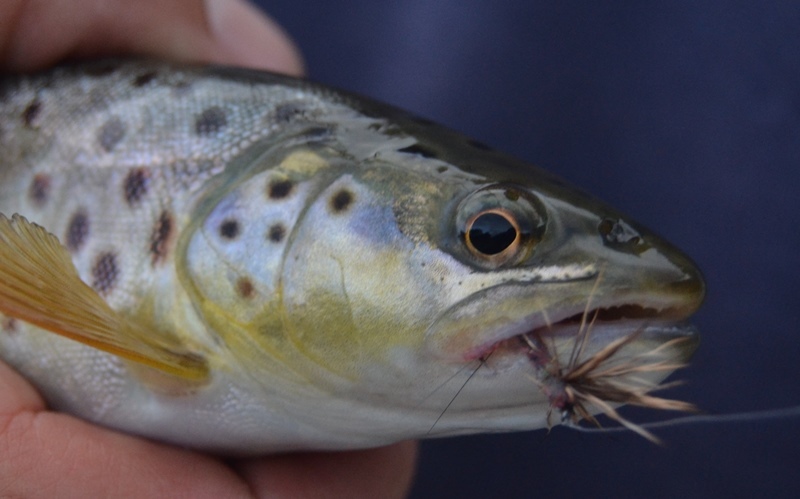 Olives, isonychias, cahills, and heptagenias should cover most of your dry fly action. If the humidity is high you may see some flying ants. Blind casting isonychias in the riffles has produced some fish. If you find a shallow riffle try swinging iso wets through it. We are catching some fish on the swing when they are looking for emergers. The heat will stick around for a couple of days but the temp should drop for the weekend. The tailwaters are in good shape but the Beaverkill peaked over 70 degrees at Cooks Falls yesterday. It is starting off at 68 degrees this morning. Skip that river and fish cold water.